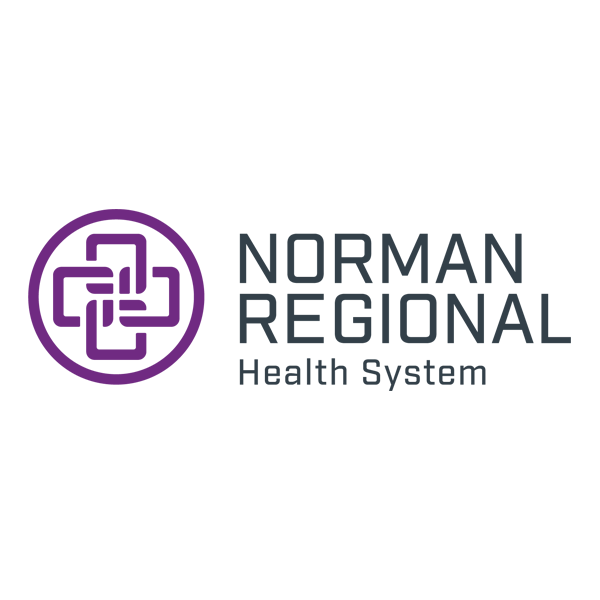 Norman Regional’s Outpatient Infusion Center offers special services to those who need intravenous therapy. Monday - Sunday: 8 a.m. to 6 p.m. (By Appointment Only). For more information call 405-307-4038. 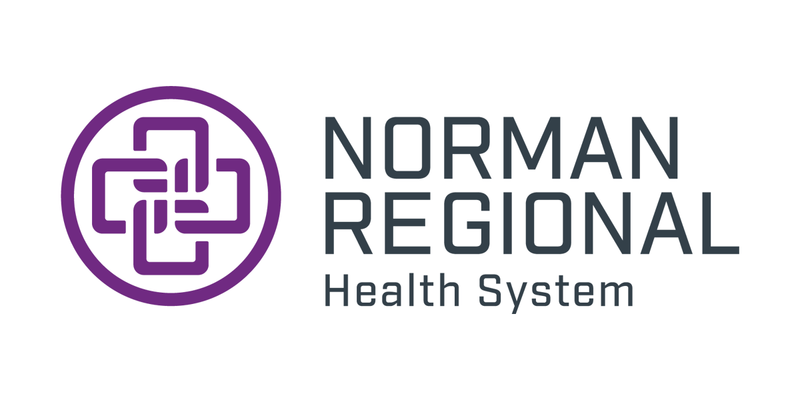 The Outpatient Infusion Center is located in Norman Regional Hospital, 901 N. Porter. Please enter through the North East Entry. Patients are treated by appointment only. Physicians may admit patients from their offices, a hospital, a nursing home or an emergency room. To refer a patient to the Center please fax an order to 405-515-5089.